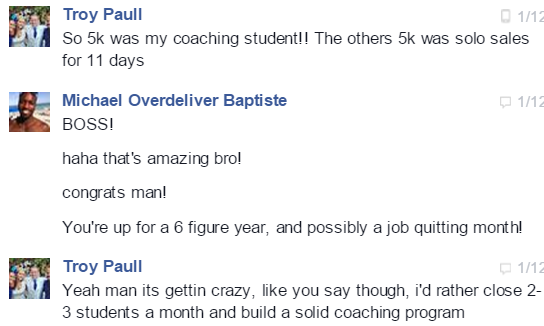 Listen to superstar entrepreneur David Pare and and his testimonial. 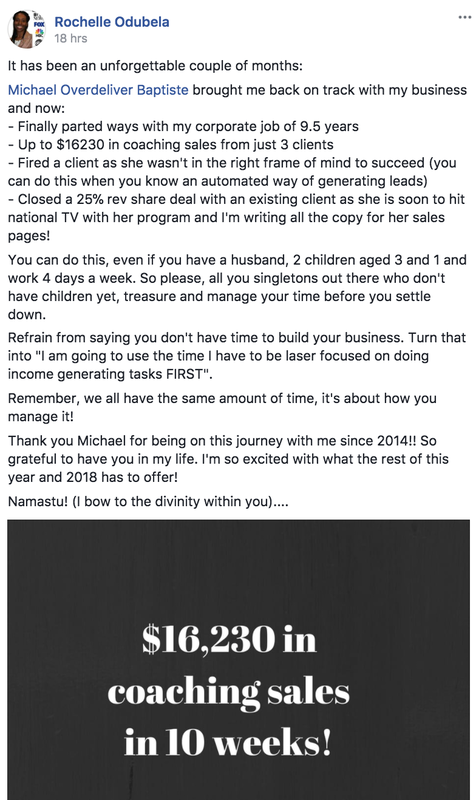 Listen to award winning super affiliate Paul Okeeffe and his testimonial. Listen to FB live stream Queen, Monique Johnson and her BEFORE testimonial. Listen to FB live stream Queen, Monique Johnson and her AFTER testimonial. Listen to former professional basketball player Alessio Bond and his testimonial. 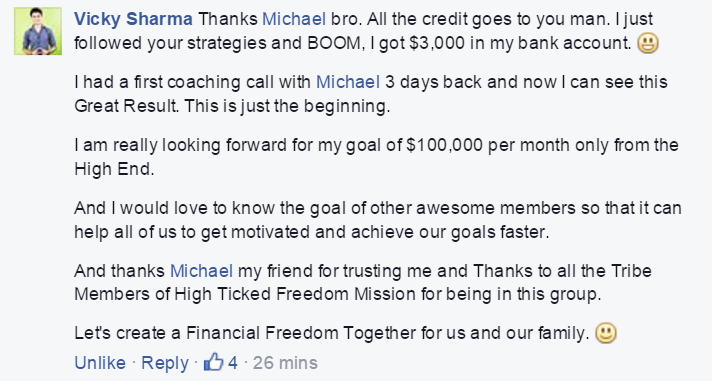 Listen to the $200,000,000 man “Worlds Best High Ticket Closer“ Marc Steffen and his testimonial. Get Your FREE eBook + Complimentary MasterSession! 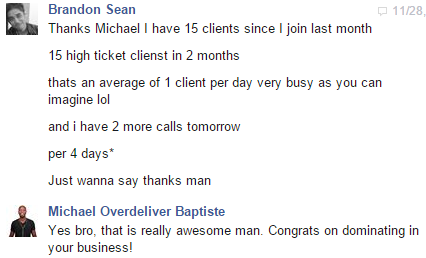 "How To Use Influence to Convert Complete Strangers Into Into High Paying Clients Even If No One Knows Who You Are"
Listen to the leads & conversion specialist Brandon Sean and his testimonial. Listen to what the expert copyrighter Aliz AJ had to say in his testimonial. 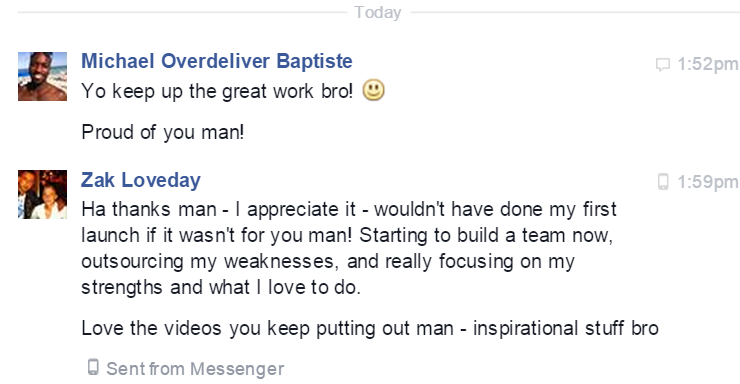 Listen to what the lifestyle entrepreneur Zak Loveday had to say in his testimonial. 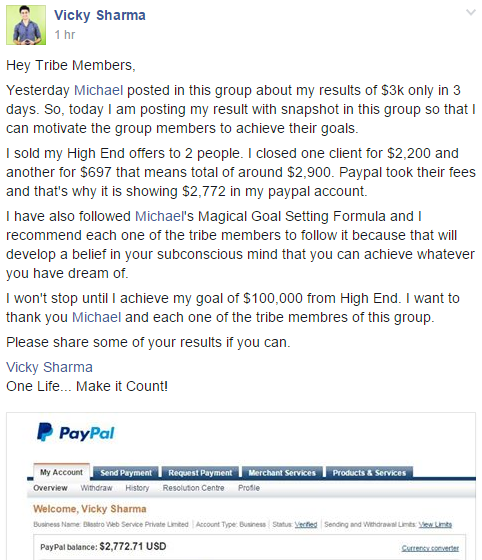 Listen to the founder of Authority on Demand Vikrant Shayura and his testimonial. 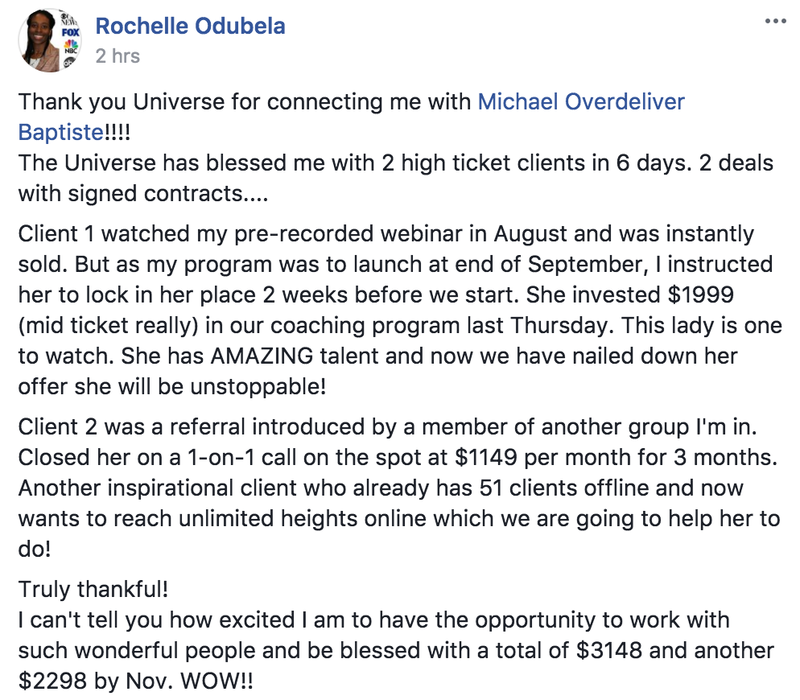 Listen to superstar funnel conversion specialist Rochelle Odubela and her testimonial. 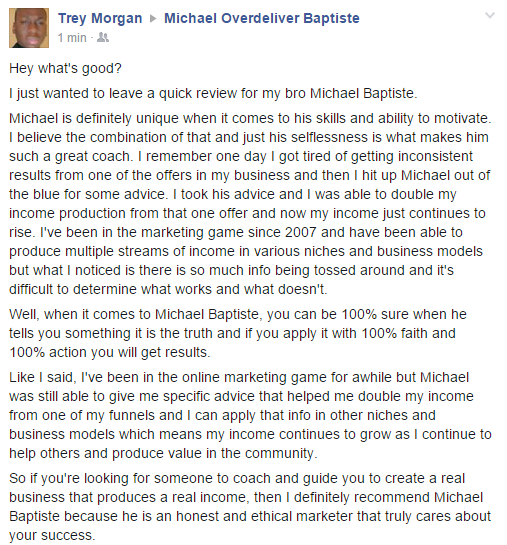 Listen to the digital marketing expert Trey Morgan and his testimonial.